The WotLK Cinematic (official) is up and available at the blizzard site. view it now. 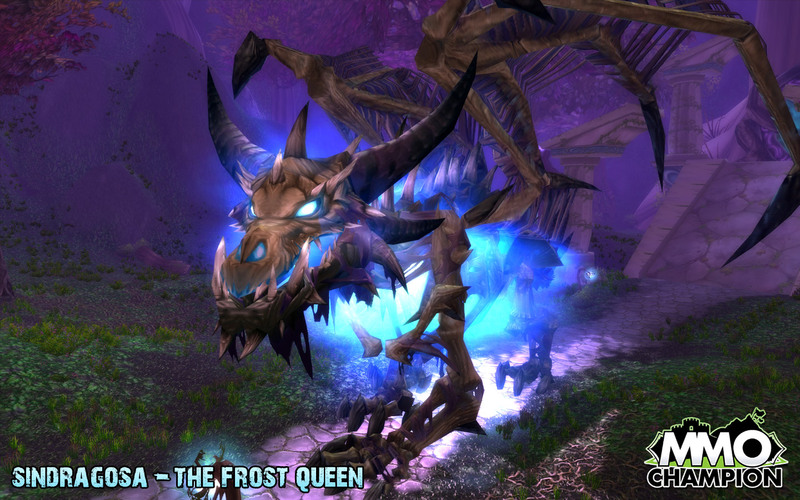 That looks a lot like the supposed mount that we might be getting. see here for pic. 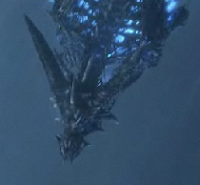 Though the dragon itself is most likely Sapphiron. Edit: George pointed out it may in fact be Sindragosa instead. This is only a tiny post other than that. Watch the movie and drool on it ! ps: The Cru the Dwarf comic got updated this morning. Murloc cannon! But the army was already undead was it? Yer, it looked more like arthas summoning the dragon was the main theme of the video. No sound here alas, I'm sure the dragon has a name or is named. Sapphiron i'd give as my first guess since naxxramas is being re-added.